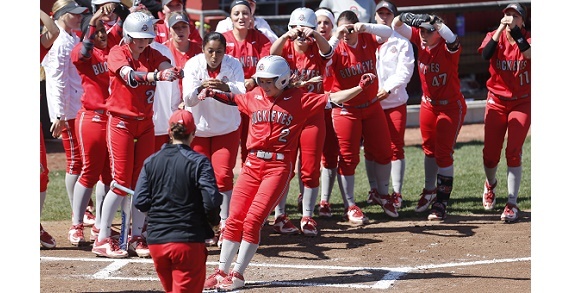 Friday, April 7th at 6 p.m.
Saturday, April 8th at 2 p.m.
Sunday, April 9th at 1 p.m.
A weekend full of Ohio State Softball with the Team Up North in town April 7th through 9th! Friday the Buckeyes open the series at 6 p.m. with the Spring Athletic Band in attendance. 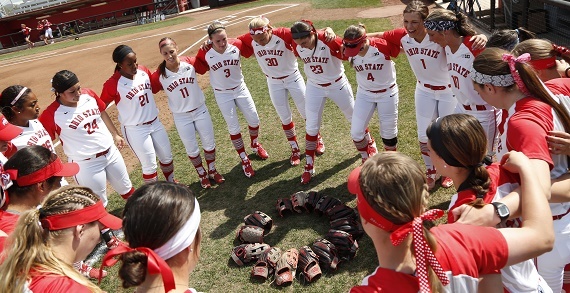 On Saturday after the 2 p.m. game, stick around to meet the whole Buckeye Softball team. Cap off the weekend on Sunday with a game at 1 p.m. The first 100 youth will receive a free popcorn and all youth can stick around after the game to run the bases! 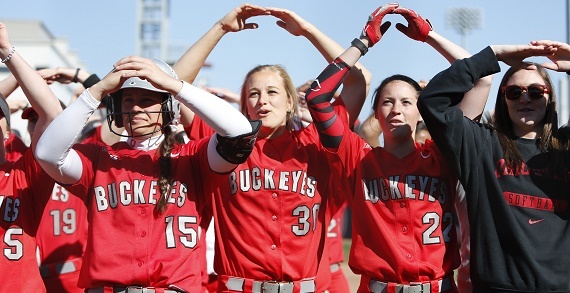 All Ohio State Softball regular season home games are FREE admission and FREE parking!